Planetside 2 is the hugely popular free to play shooter, serving millions of PS4 and PC gamers worldwide thanks to a great balance of free to play but micro-transactions that don’t create a huge gap between F2P and paying players. At times though, we have noticed that there can be Planetside 2 server problems on PS4 and PC, with players often getting screens saying that the Planetside 2 servers are unavailable or locked. When that happens, you can come here to check the latest status for the game or find out if the Planetside 2 servers are down for maintenance due to a planned game update. 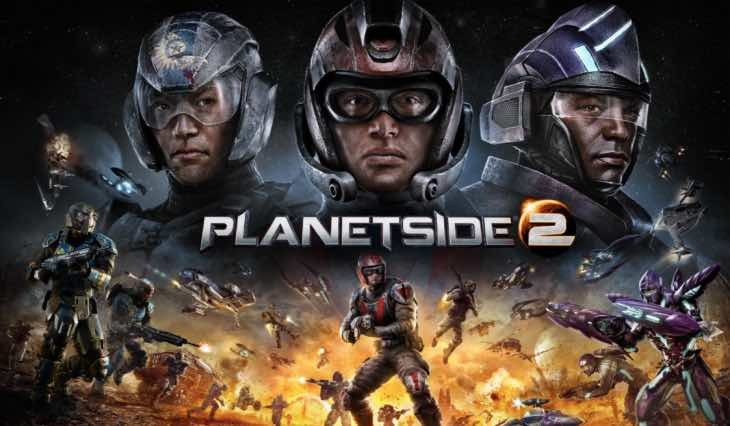 Planetside 2 servers down on Friday April 19, 2019 for you right now? Let us know your status at the moment or if you have any problems that you need help with. servers are STILL locked for me..game has been down for hours what’s going on?